Proficiency with a firearm could save your life or the life of someone you love. At Guncraft, we take seriously the responsibility to train you properly with these skills. That's why our unique training program has been designed to maximize your ability to learn and increase your skill level, all while having fun in a positive training environment. We believe so strongly that you will benefit from our training, we back it with our 100% money-back guarantee. Guncraft's training system takes scientifically-based teaching techniques that have been used to successfully teach dozens of other subjects, and applies them to defensive shooting. Multi-Faceted Presentation: A unique combination of lectures, demonstrations, interactive exercises, dry practice, shooting drills, and personalized coaching appeals to every learning style and reinforces every lesson. Logical Learning Sequence: Material is presented in a specific order to maximize your ability to retain the information and apply what you have learned as you go. Building Block Process: Integration of previously-learned skills into each new lesson gives you constant reinforcement of what you have learned and allows you to build proficiency quickly and efficiently. 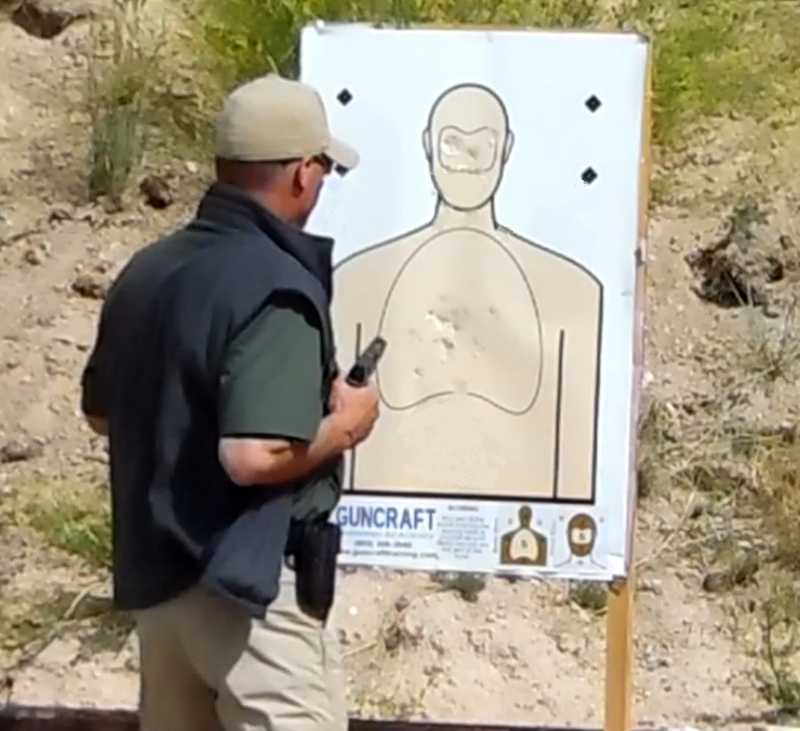 All the techniques and concepts in Guncraft's training program have been carefully selected based on a variety of criteria to ensure you are equipped with the best information and skills for personal protection. Effective: Every technique you learn has been thoroughly tested and evaluated against alternatives, and selected based on its effectiveness in helping you defend against a criminal adversary. Efficient: Every moment counts in a gunfight. Guncraft helps you learn to perform each technique as quickly and efficiently as possible to maximize your chances of success. Practical: Our instructors have taught our system to thousands of students from all walks of life. No matter your background or lifestyle, this training will help you keep yourself and your loved ones safer. Legally Defensible: You must be able to justify your actions after the shooting is over. Guncraft helps you make responsible decisions to help minimize your exposure to legal liability. Just as important as what you learn is how you learn it. The Guncraft training environment is designed to eliminate distractions and allow you to focus on the learning. Personalized: Our instructors will give you lots of one-on-one coaching and guidance, individualized to you based on your experience and how quickly you learn. This allows you to significantly improve your abilities and reach your potential without feeling overwhelmed, no matter your current skill level. Hands-On: It's hard to learn to shoot in a classroom. That's why our classes are designed so you'll spend almost all of your class time participating in hands-on practical exercises that improve your skills with your gun. 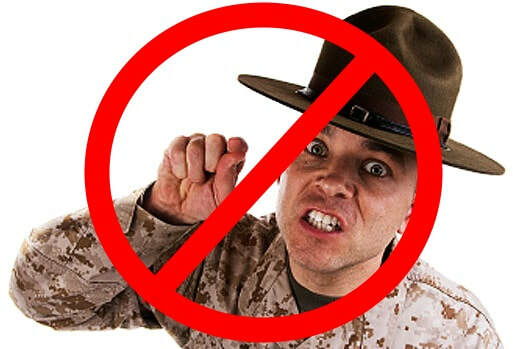 Professional: No drill sergeants here! Our instructors will treat you with respect, patience, and encouragement while pushing you to your next level. Orderly: Guncraft's training style is designed to maximize efficiency and safety, and minimize confusion, ensuring you stay focused on the task at hand.